The conference will be organized at the ICISE conference center by Rencontres du Vietnam, a scientific non-profit organization. 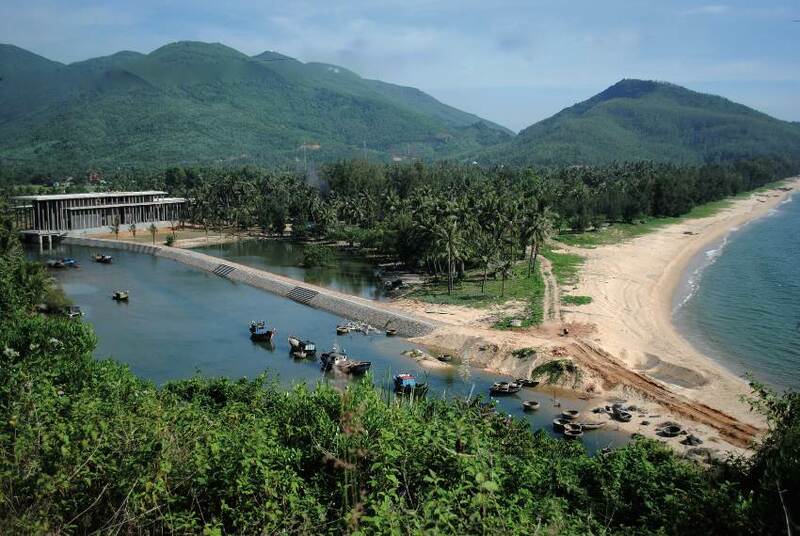 The ICISE conference center is located at a beautiful beach in Vietnam, thus allowing participants also to enjoy the nature, culture while having rich scientific discussion. Information can be found here: http://www.vietnamconferencecenter.com. The ICISE conference center has been founded in 2013, together with the International Centre for Interdisciplinary Science and Education, in the city of Quy Nhon (Central Vietnam) by Rencontres du Vietnam with the ambitious objective to focus on developing science and education, helping young Asian students and scientists to meet with the international science community, bringing the opportunity to accelerate their knowledge by attending lectures and sharing ideas with overseas high-level counterparts.